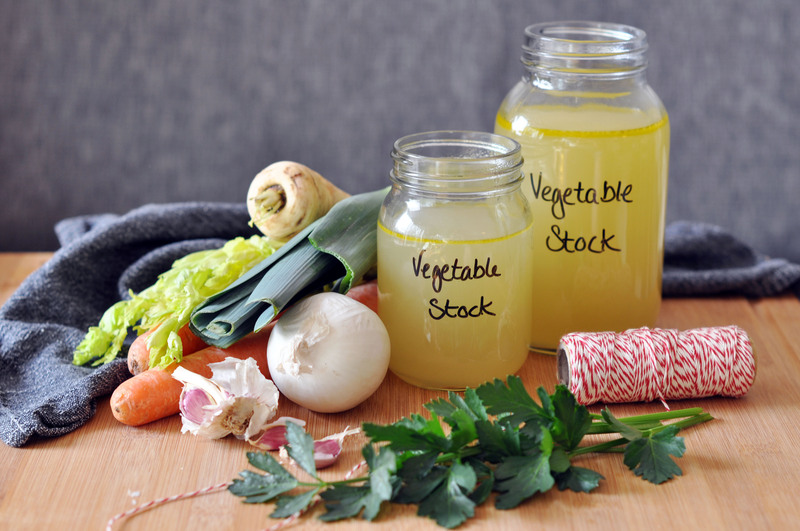 For making the stock you start out with cleaning and prepping the vegetables (white onion, leeks, carrots, celery, and parsnip). 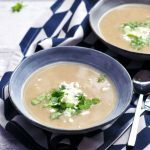 Heat up some (extra virgin) olive oil in a big soup pot and cook the vegetables for about 5 minutes, before you add water, salt and the herbs. 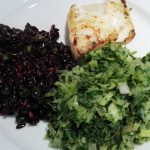 As for the herbs, you can use herbs that you tolerate. Whenever I make anything that requires a bunch of herbs, I usually get a variety of is growing in my garden. 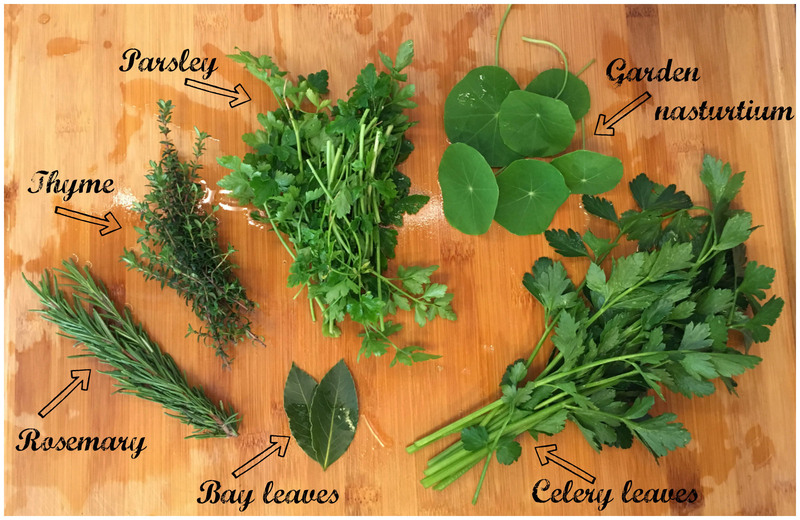 For this Low Histamine Vegetable Stock recipe I used rosemary, thyme, parsley, bay leaves, celery leaves and garden nasturtium. If you can get your hands on some lavas, that would add a lot of great flavor. Lavas in on my list of herbs to add to my garden this year. And once I get my hands on it the recipe testing for low histamine homemade vegetable bouillon powder will start. Once you have added the water and herbs, bring it to the boil and let it simmer for 30 minutes (or a bit longer if you like). Strain the stock through a fine sieve, or a cheese cloth. Use it immediately, or let it cool down and freeze it down for when you are ready to use it. 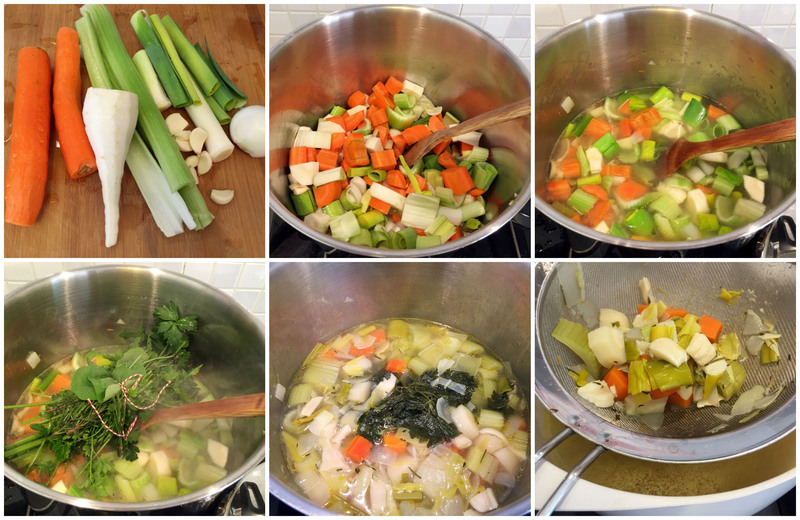 Start out with cleaning and prepping the vegetables (white onion, leeks, carrots, celery, and parsnip). Heat up some (extra virgin) olive oil in a big soup pot and cook the vegetables for about 5 minutes, before you add water, salt and the herbs (I usually tie the herbs together). Note the more water you add the less concentrated your stock will be. Once you have added the water and herbs, bring it to the boil and let it simmer for 30 minutes (or a bit longer if you like). Strain the stock through a fine sieve, or a cheese cloth. 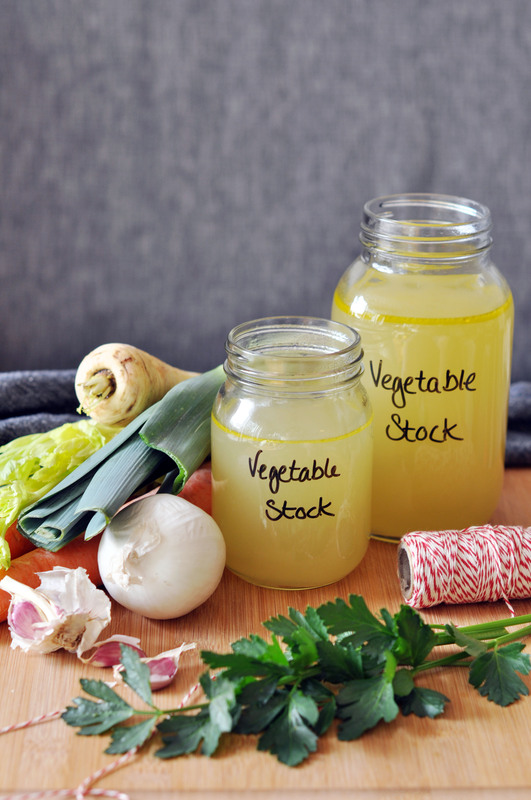 Use the vegetable stock immediately, or let it cool down and freeze it down for when you are ready to use it. 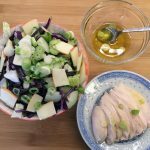 The garden nasturtium adds a little pepper flavor, if you don’t have them growing in your garden or can’t get your hands on them, you can leave them out. 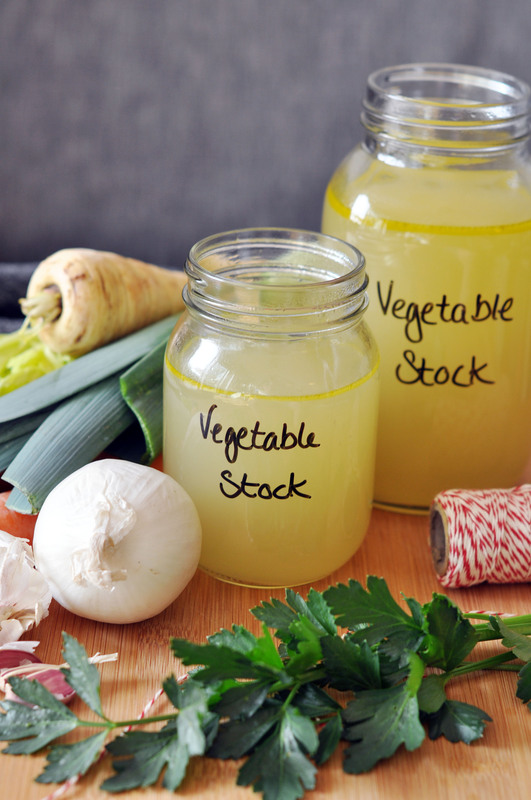 Save this recipe for Low Histamine Vegetable Stock for later. Pin it! 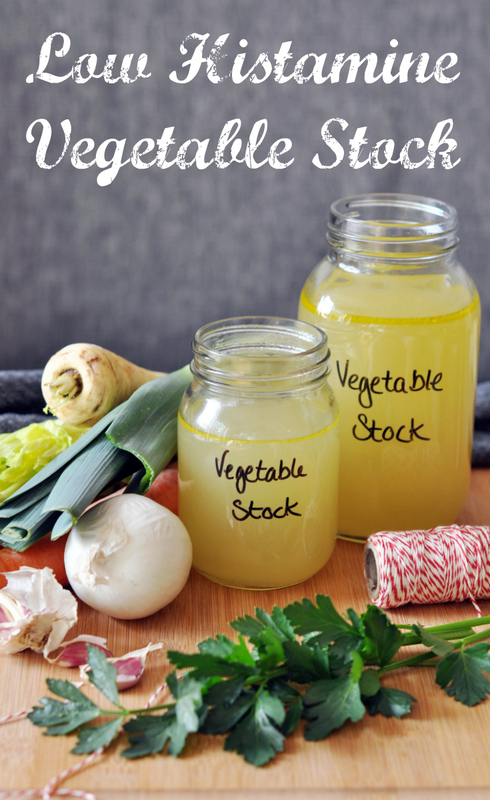 Great recipe for vegetable stock! Thanks for sharing!! Thank you so much. 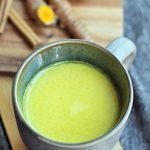 I use this and your nomato sauce recipe ALL the time since I have Mast Cell Activation Syndrome. 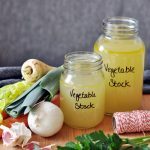 The veggie broth is a staple in most of my meals, and I have found that I can take it directly from jars in the freezer, take cap off, microwave frozen stock on high for ten minutes, and it’s hot and ready to add to anything. 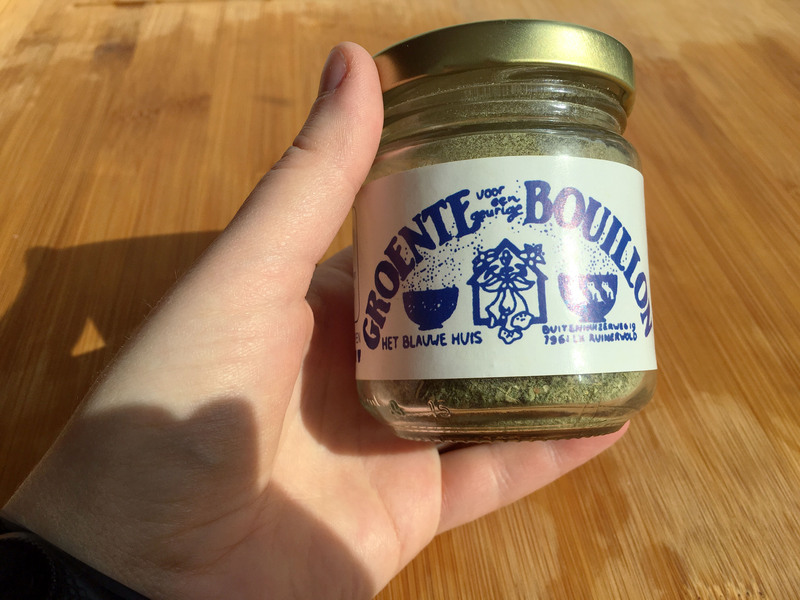 I am, however, physically weak, and I’d love to know how I can get the Ekoplaza prepared boullion in the United States. Has anyone told you of any safe options? I’d really be grateful for such information. Keep up the skilled, and very generous work. Your food is delicious, and it keeps me from getting worse. Thank you again. 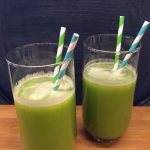 Thank you Valerie 🙂 I’m really happy to hear that the recipes helps you. Sadly I don’t know of a similar product available in the States. A question like this is however a great one to ask in Facebook groups, as there are so many reading along. 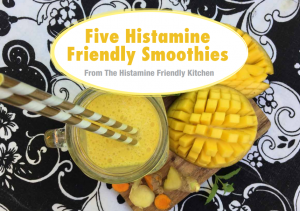 If you find an organic yeast free and histamine Friendly option available in the states. Please do share. Sorry I can’t be of more help to you in regards to this question.